At Tech Trailers Steel & Aluminum Welding is a strength of ours and we are proud of it. We began as a manufacturing business in Chatham and are happy to take that experience into the heavy automotive repair industry. We also do Agricultural Industry general repairs including on site welding. 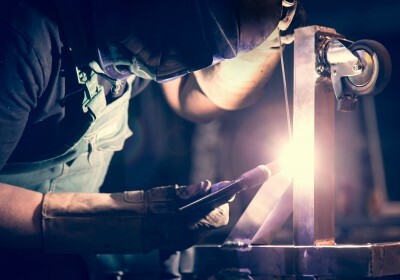 Our rates for welding begin at $85/hr + consumables. 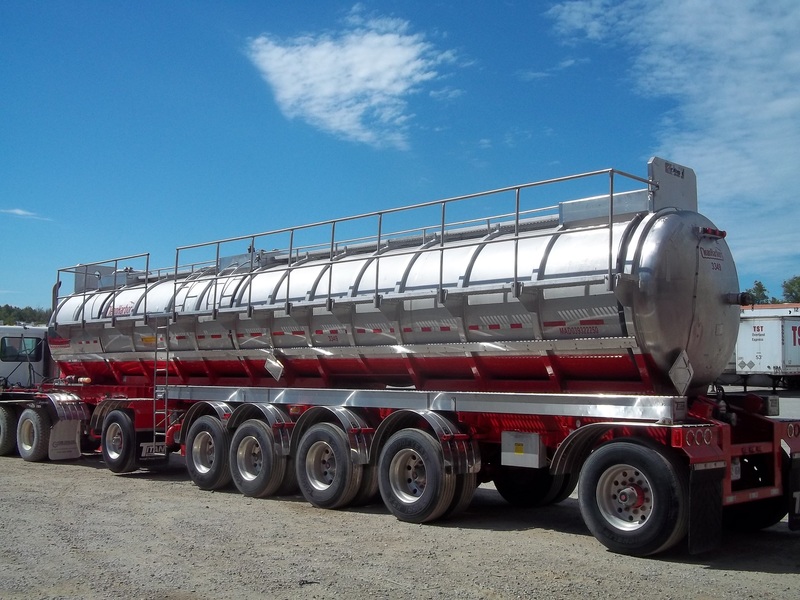 Our ability to fabricate and install steel and aluminum apparatus' allowed for us to create this visually and structurally sound railing for this tanker. We built the railing in our shop using resources we store in-house; installing the railing was the easy part. This is a job that we were really proud of, adding to a lengthy list of successful welding jobs. To learn more about the kind of work we can do for you, contact us!